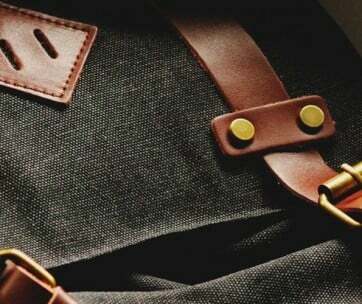 You’ve never known a backpack like the GoBag. 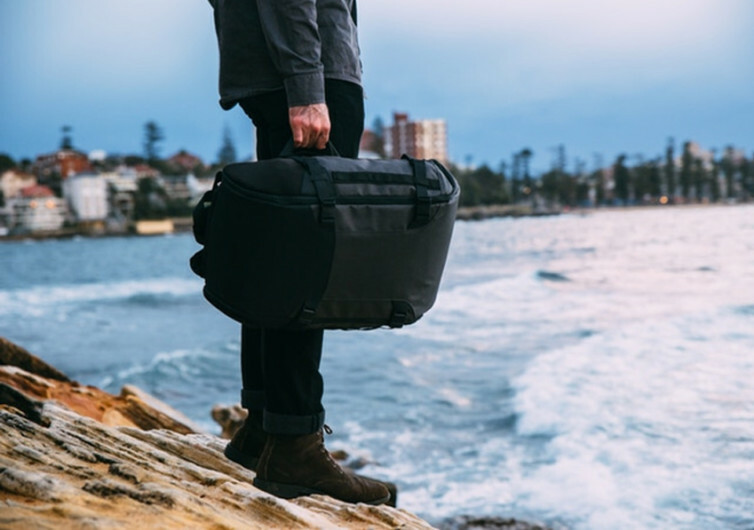 This is one piece of travel luggage that can easily take the place of several travel bags, equipment bags, and even nifty all-around daily carriers. 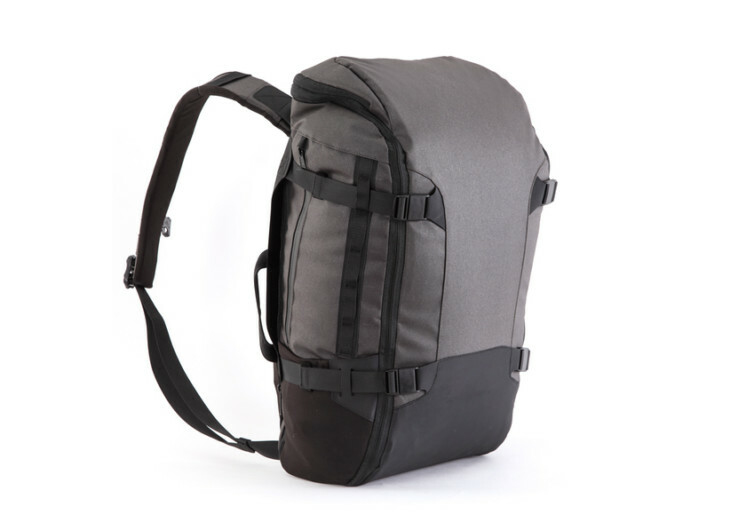 It’s designed and built specifically to change the way you pack for your travels. Whether it’s a simple one-nighter or a lengthier full-week travel, you’ll have both hands free to do everything else. 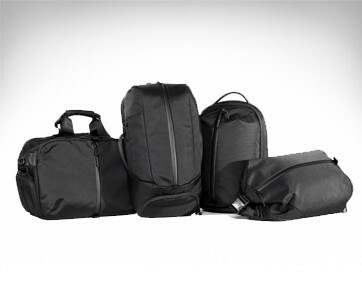 The GoBag is the ultimate when it comes to carry-on backpacks. 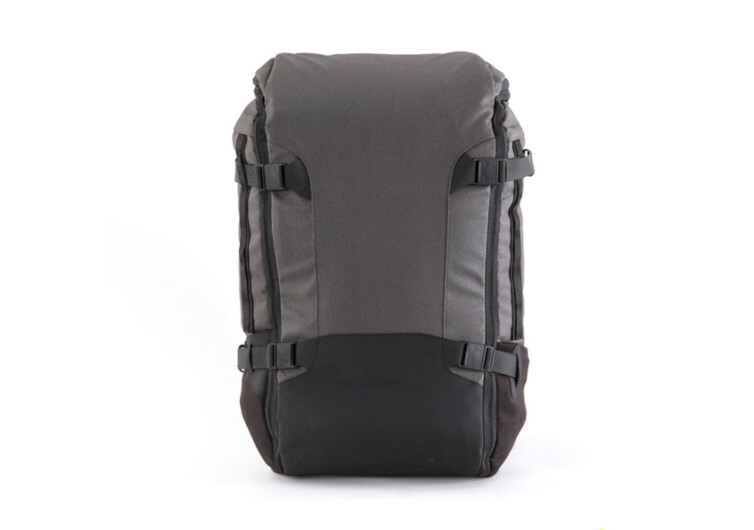 The design is inspired by the world’s foremost backpackers who have to carry bulky and hulking backpacks filled with gear and everything that will help them feel more secure wherever their feet leads them. Drawing on such experiences, the GoBag makers decided it’s time to think big while packing small. The GoBag is small enough to be classified as a carry-on luggage, allowing you to breeze through airport counters without checking in your baggage. 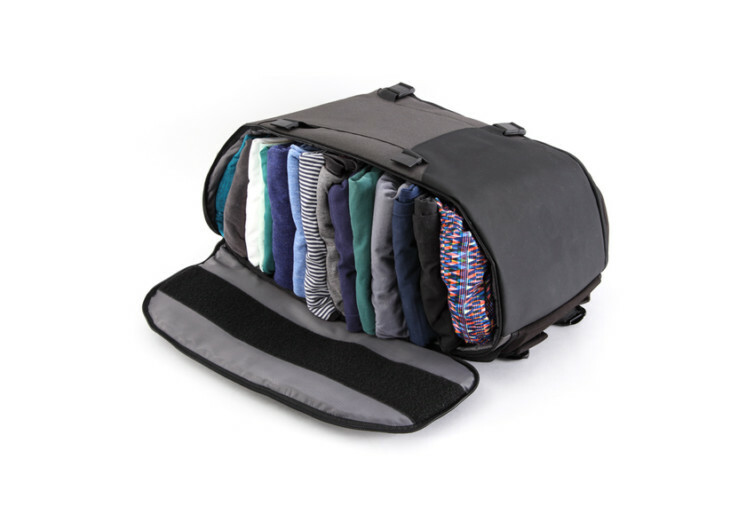 At the core of the GoBag is its unique compression technology allowing you to pack in as many things, gear, and stuff into its cramped-looking space. The secret is in its vacuum compression system that effectively frees up more interior space for your other things. The problem with conventional bags is that the main compartment can only be accessed in one or two ways. 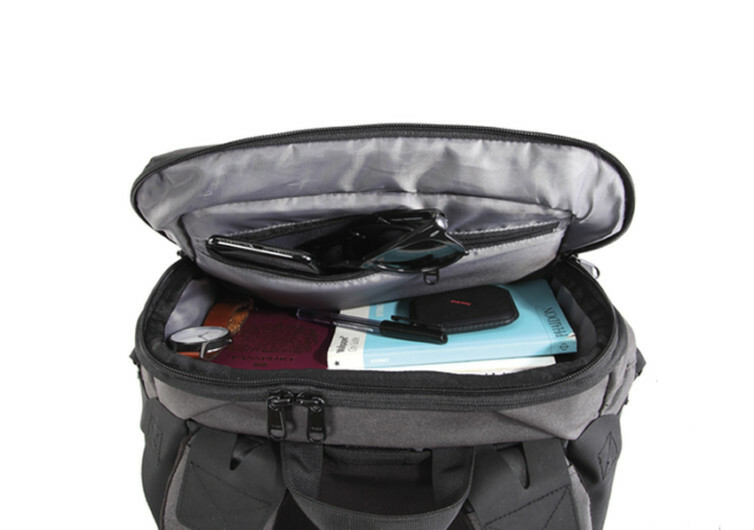 The GoBag allows you to access all of your things in 6 different ways with all the important ones a lot closer to the 2-meter YKK main zipper. Flip the top, roll open the flap, open either or both sides, and a lot more. There’s clearly no need to dig into your stuff as everything can be accessed in full view. There are other features for your precious stuff, personal items, and even high-tech gadgets. 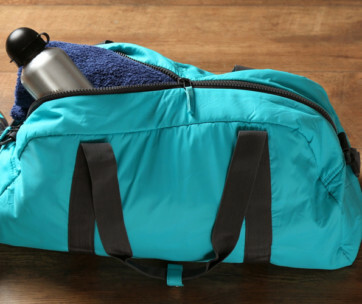 The GoBag lets you travel with a single bag on your back or on your hand.